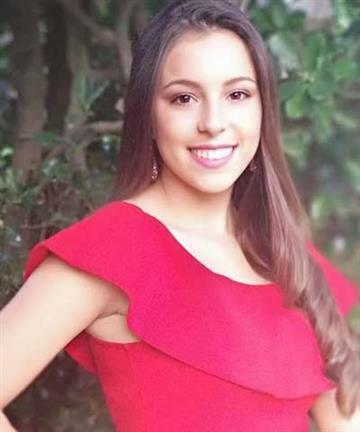 Today is the birthday of the gorgeous Miss Eco United States 2019 Jordan Elizabeth. 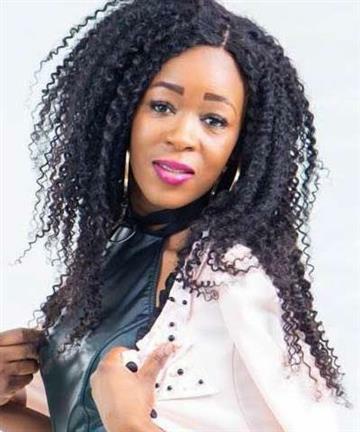 She has been adjudged the second runner-up in Miss Eco International 2019 pageant held a few days ago. 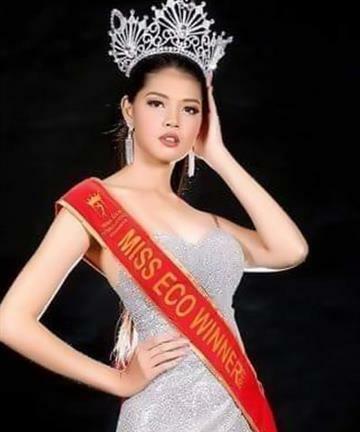 The grand finale of Miss Eco International 2019 took place on 29th March 2019 in Cairo, Egypt where Miss Eco Philippines 2019 Maureen Montagne gave a marvellous performance and won the title of first runner-up during the coronation ceremony. 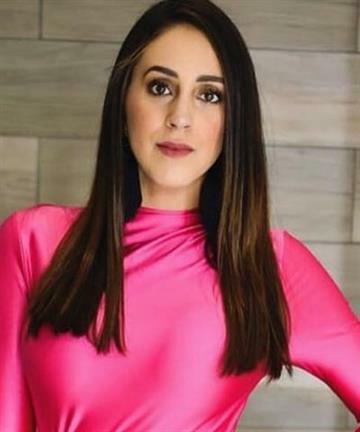 Miss Eco USA 2019 Jordan Elizabeth gave an outstanding performance and thus made it to the position of the second runner-up in the finale. 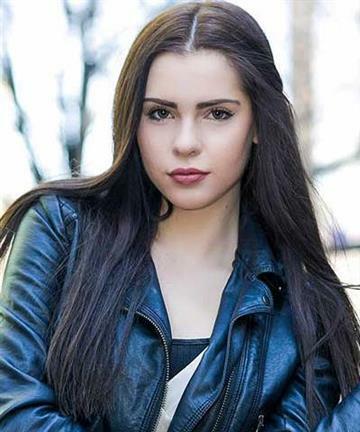 So, here we present to you her overall performance in this international pageant. 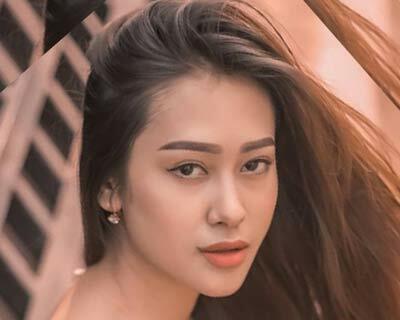 Miss Eco Nepal 2019 Muna Gauchan performed extremely well in the finale and therefore, she secured her place in Top 21 at the conclusion. 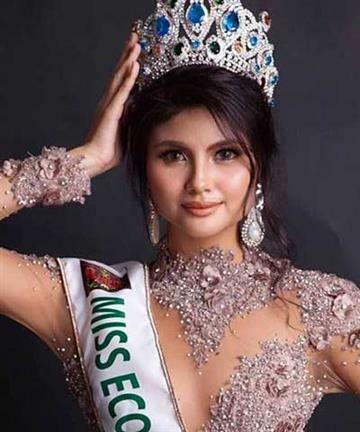 Here we present to you her Miss Eco International 2019’s journey. 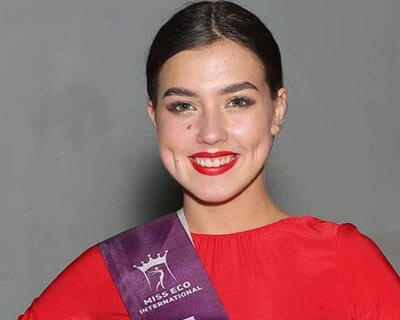 Miss Eco International 2019 finale will be held on 29th March 2019 at the Cairo Opera House, Egypt. 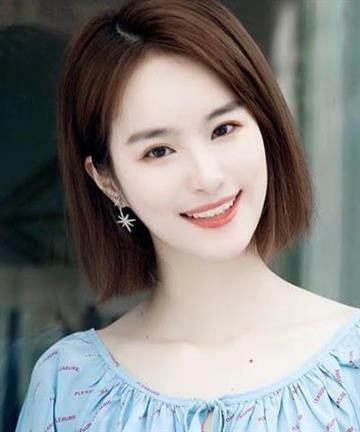 Check here for the live stream, live updates and all the information related to the grand finale. 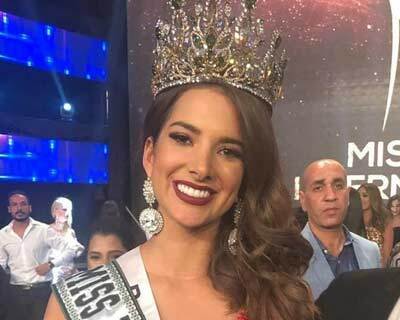 The much-awaited night of Miss Eco International 2019 finally held tonight in Cairo Opera House, where Suheyn Cipriani of Peru was crowned Miss Eco International 2019 queen. 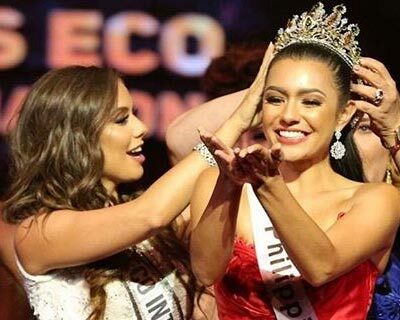 The grand finale of Miss Eco International 2019 successfully saw the crowning of Suheyn Cipriani of Peru. 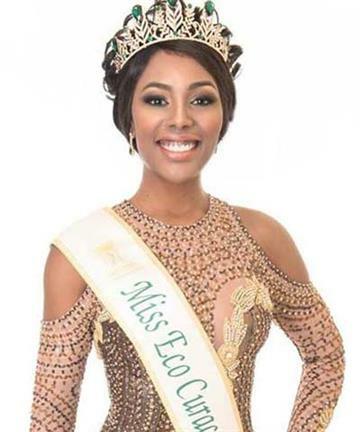 Before the coronation the Top 5 beauties had to go through the challenging test of eloquence and fluency in the significant Question and Answer Round of Miss Eco International 2019. 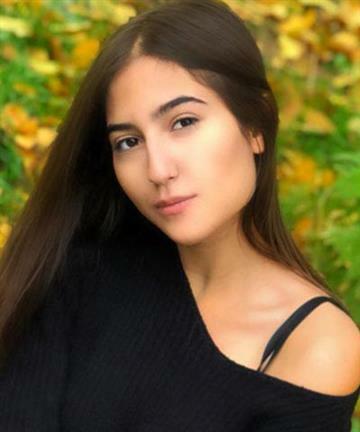 Miss Eco International 2019 held Miss Eco Fitness 2019 competition hours ago. 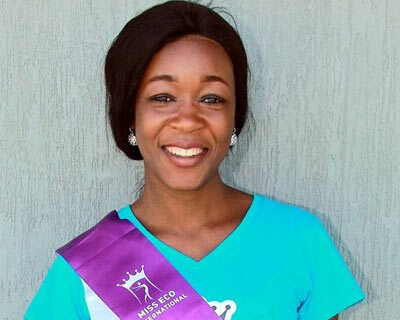 Alice Siyakangelana of Zimbabwe wins Miss Eco Fitness 2019. 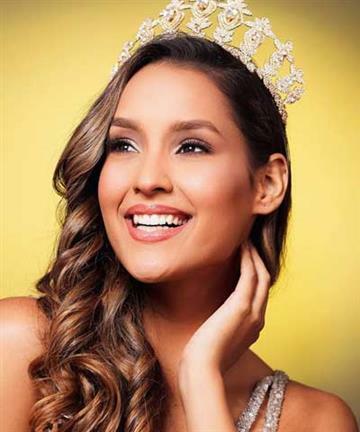 First Runner-Up is Irene Camacho Azcona representing Paraguay, second runner-up is Raimonda Gecaite representing Denmark. 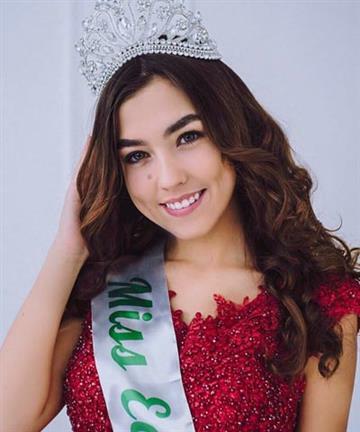 Kristina Tolmacheva of Bashkortostan wins Miss Eco Talent 2019 award at Miss Eco International 2019. The first runner-up is Chloé Jovenin of France and the second runner-up is Ying Fu of China. 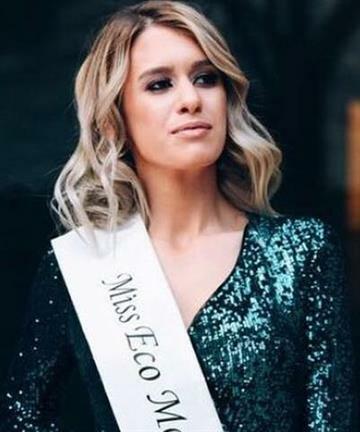 Chloé Jovenin Miss Eco France 2019 wins Best Resort Wear award at Miss Eco International 2019. 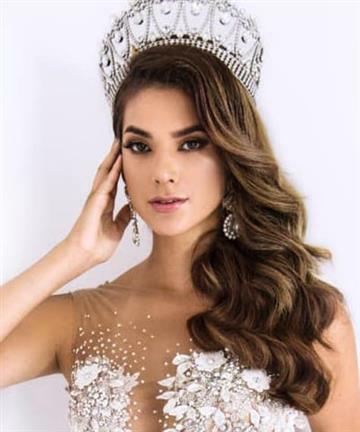 Miss Eco Philippines 2019 Maureen Montagne was the first runner-up and Miss Eco Paraguay 2019 Irene Camacho Azcona was the second runner-up. 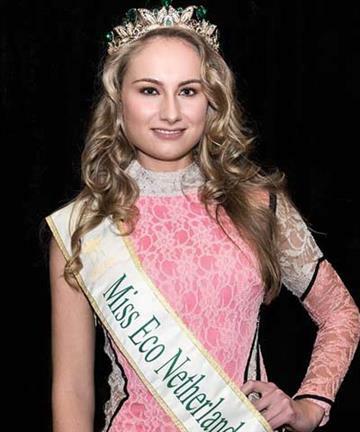 Miss Eco International 2018 National Costume Competition held on 14th March 2019. Top 10 winners are Curaçao, Puerto Rico, Ecuador, Indonesia, Paraguay, China, Malaysia, Thailand and Philippines. 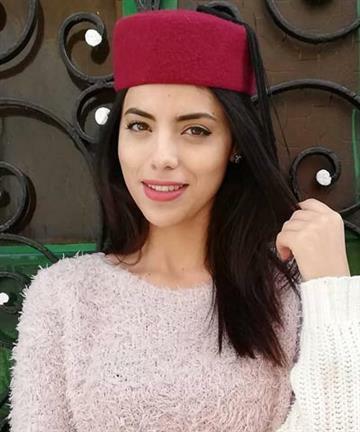 Miss Eco International 2019 National Costume Competition will be held on 14th March 2019 at Almasa Hotel, Nasr City. Check here for the live stream, live updates and information about the competition here. 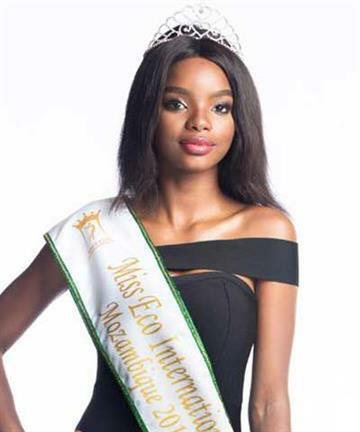 Miss Eco International 2019 has kick-started its journey already as the finale of the pageant is going to take place on 29th March 2019. So, before the finale takes place, we present to you the complete schedule of events of this journey. 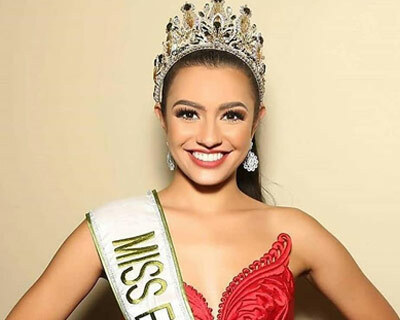 Recently a sendoff press conference was held at Novotel Manila Araneta Center in honour of the official delegate of Philippines Maureen Montagne, who will represent the country in Miss Eco International 2019 to be held on29th March 2019 in Cairo, Egypt. 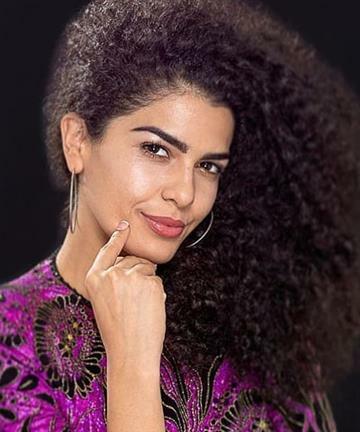 Miss Eco International 2019 is all set to crown its new queen, as the journey of the pageant is going to kick-off in Egypt this week. 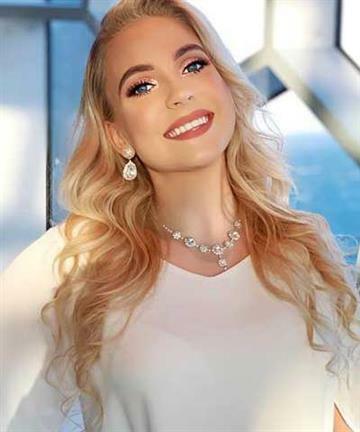 Recently Miss Eco USA 2019 held its coronation night where the new queen Jordan Elizabeth has been crowned Miss Eco USA 2019 by the outgoing queen Miss Eco USA 2018 Jessica VanGaalen and becomes the official delegate of USA in Miss Eco International 2019 pageant. 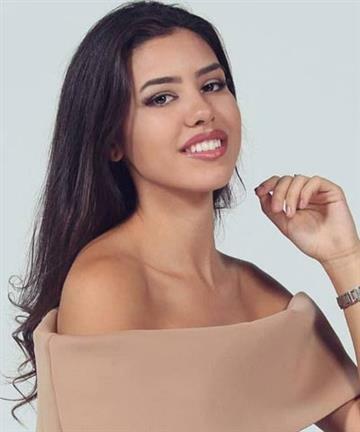 The Miss Eco International 2019 is going to take place in March this year, and Italy is going to mark its debut under the delegation of the gorgeous Italian diva Miss Eco Italy 2019 Romina Odobescu. 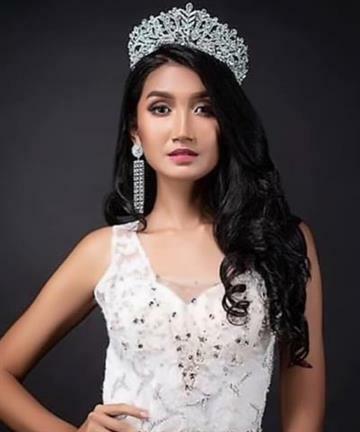 Nepal’s representative Muna Gauchan is all set to compete in Miss Eco International 2019 which is slated to take place in March 2019. 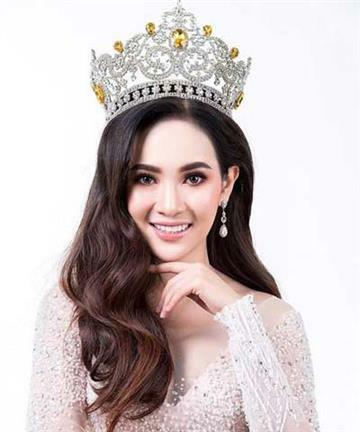 Amy Nur Tinie from Malaysia has been elected as Miss Eco Malaysia 2019, who will compete in Miss Eco International 2019 pageant to be held in March this year.